Well here it is, April already, and that's no fools joke! Harley-Davidson motorcycles were invented right here in Milwaukee Wisconsin and it seems like as soon as the "Rockin' Robins" come back they bring the rumblin' of summer as well. With only a few days since early December that temperatures have been much above freezing and there are scooters out and about everywhere. Ahhh...the sounds of summer and I can tell by listening to all the birds in the morning that all is GOOD! We are truly enjoying all the friends we have made through Titan Reloading and look forward to many more. Feel free to contact us. When possible, please email us rather than call. Due to our limited phone system and staff we are able to respond to your questions quicker via email. Please include your full name or order ID number with any order inquiries. Service and Support is our top priority. 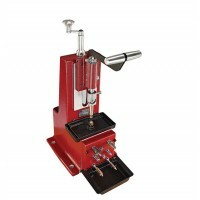 As always, you will find many answers to questions in the "FAQ" and "Help Videos" areas of our website www.titanreloading.com . Check us out on Facebook and YouTube. 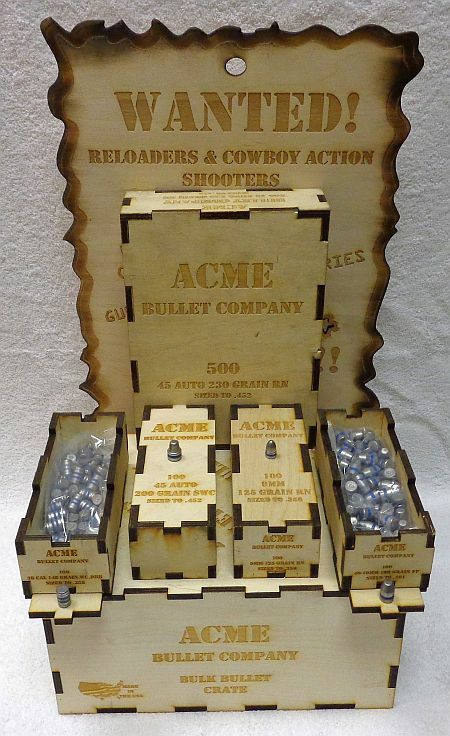 Add the ACME bullets you want to buy into our website shopping cart. Then go to 'View Cart' rather than 'Checkout' to use coupon code ACME419. 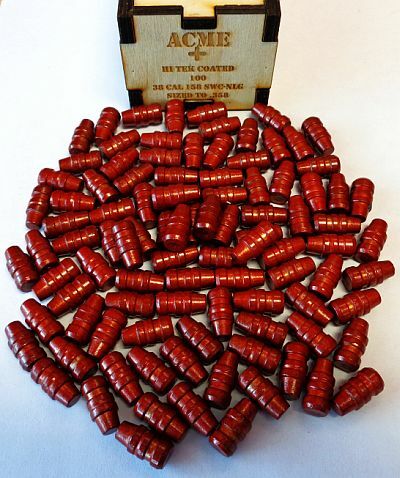 ACME Bullet Company introduces their "Lipstick" bullets. 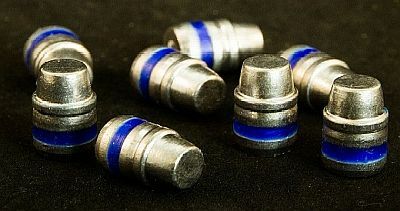 These are their cast bullets with HiTek coating. 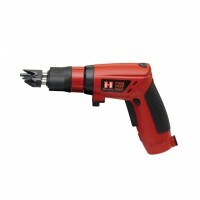 All bullets are cast with 92-6-2 alloy then coated with HiTek coating that molecularity bonds to the bullet as it cures. This process completely encapsulates the bullet. 1) Coating prevents lead to bore contact thus virtually eliminating lead fouling. 2) Less smoke as associated with traditional wax lubed bullets. 4) Bullets feed well in automated bullet feeders. 5) Shoot higher velocities without lead fouling. 6) Can be shot through polygonal rifling. Give your next target a lasting kiss. NOTE: We Ship Bullets to locations inside of the United States ONLY. First, choose the bullet for your intended use. Review the reload data to find the velocity level you wish to achieve. As you look at the powder charges, chances are very good one of the powders that meets your velocity criteria shows a “C” beside the maximum charge and/or gives one of the highest velocities. The “C” means a lightly compressed charge of powder. 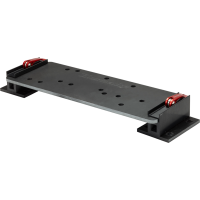 That is an ideal situation, as maximum or near maximum charge weights that yield from 95% to 103% load density tend to give the most uniform velocities, as well as top accuracy. I’ve yet to see a benchrest shooter whose load does not completely fill the case, as well as give top velocity. The same holds true for a varmint shooter, case full or darn close to it. Along with that particular powder, the powders listed closest to it on either side will likely be in that 95% to 103% range as well. This is a great place to start. Simply start with the beginning load for that combination and carefully work your way into the maximum, at all times watching for case head pressure signs. You can save a lot of shooting by carefully going up in 1/2-grain increments at a time (in mid- to large-capacity cases). Fire only two rounds of each charge level, each pair at a different target. 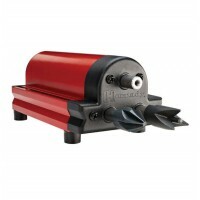 Shoot slow enough to not overheat the barrel. Some of these two-shot groups will show a willingness to group closely. When you find shots that group tightest, load several rounds and then shoot five-shot groups for verification. I do not have one rifle that doesn’t group the best somewhere near the max load. Should this not provide the accuracy required, either change primer brands and repeat or try one of the powders on either side of the one you just tested. Chances are very good one of these will lead you to a load that meets your expectations.